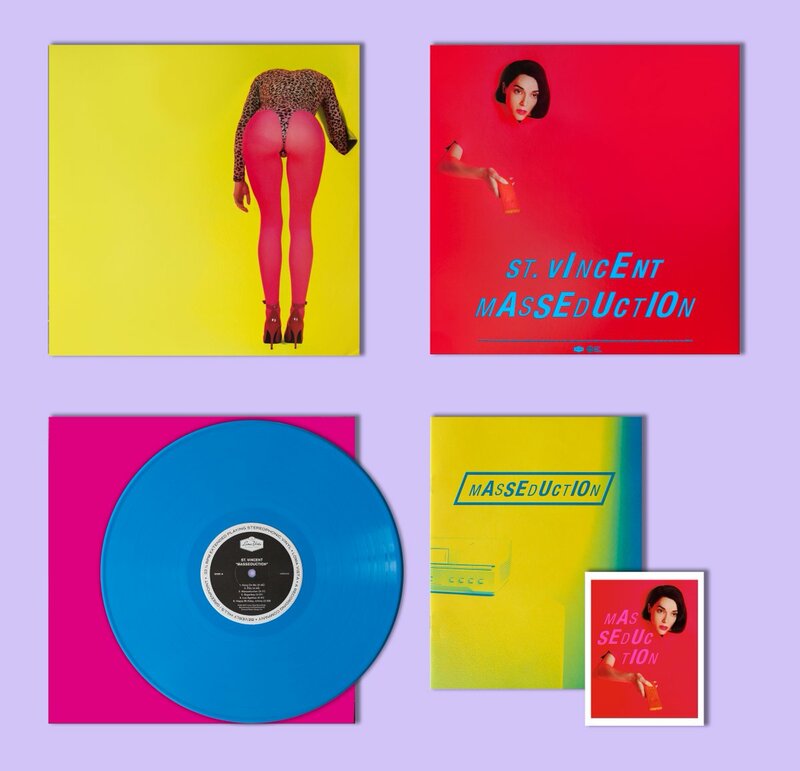 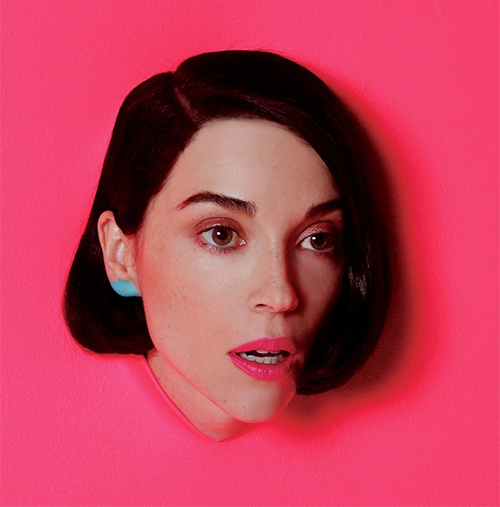 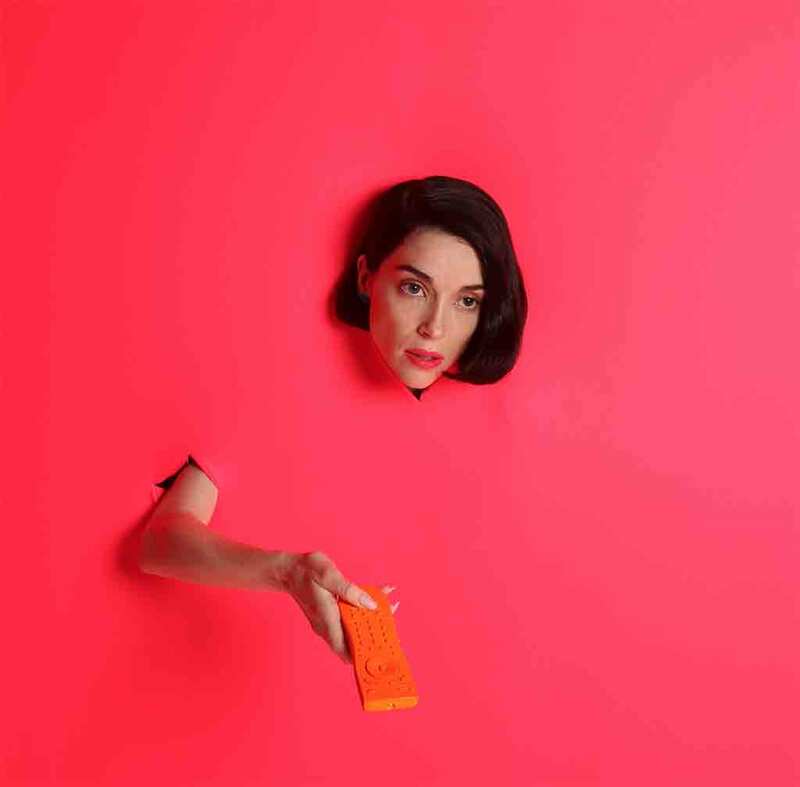 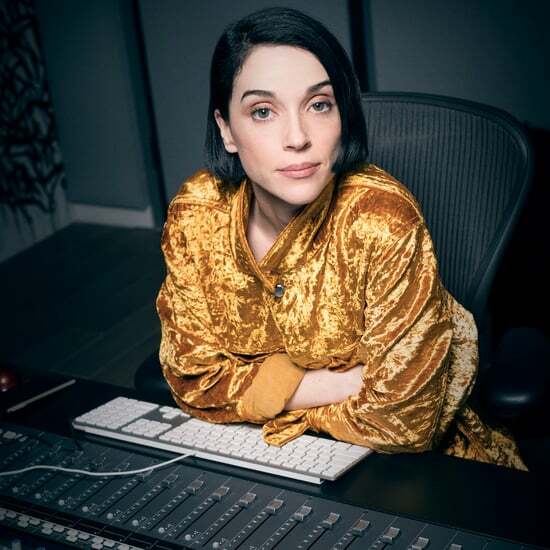 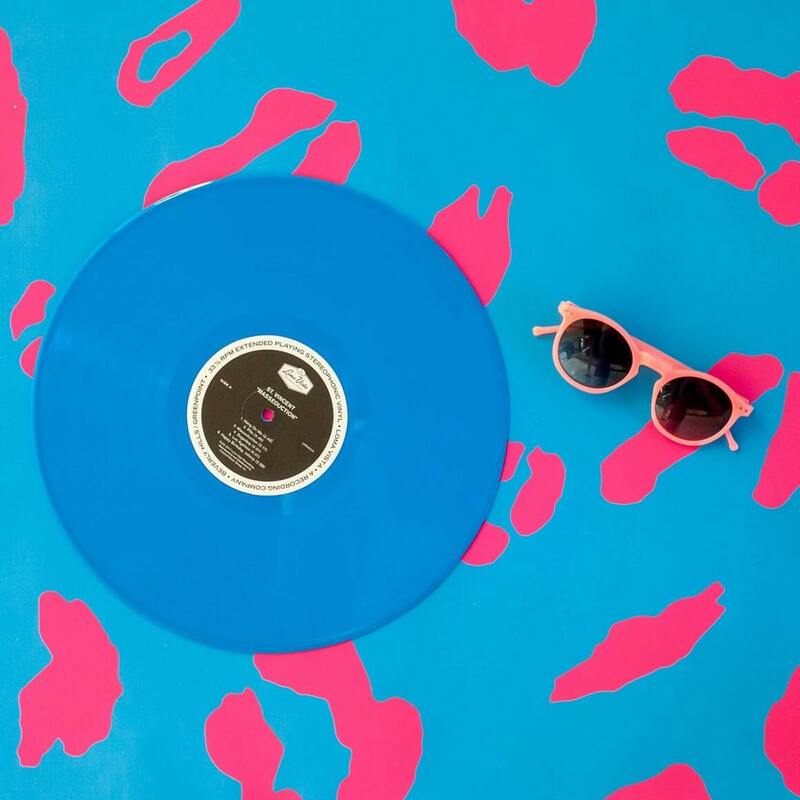 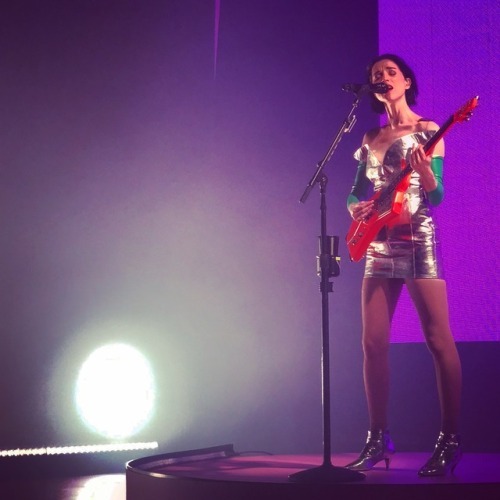 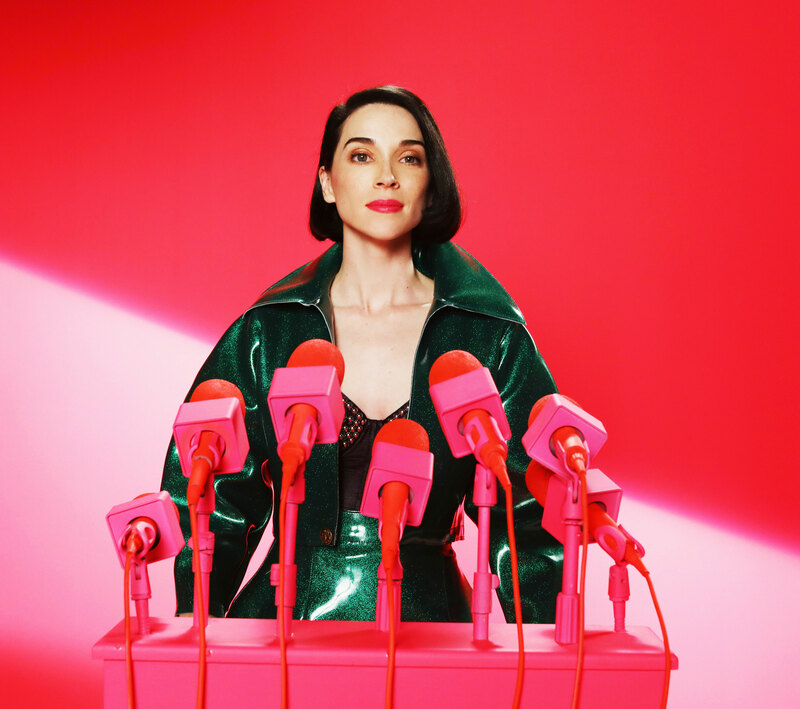 Dua Lipa & St. Vincent Perform "Masseduction"/"One Kiss. 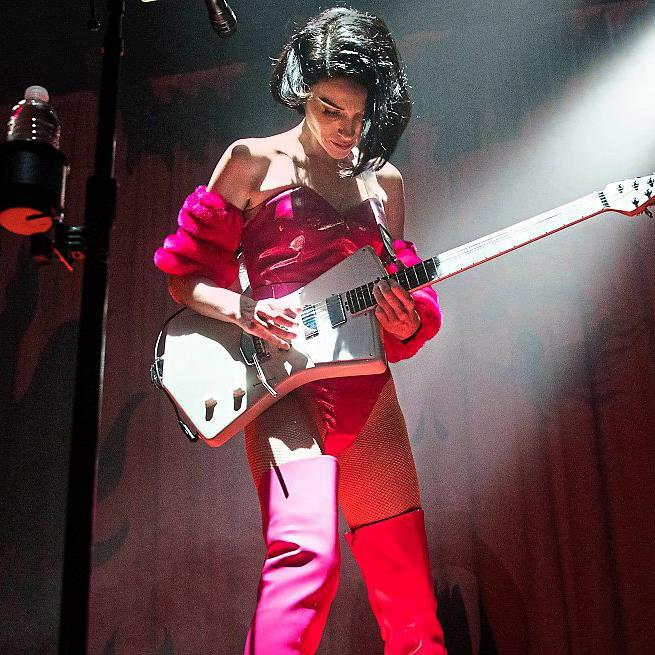 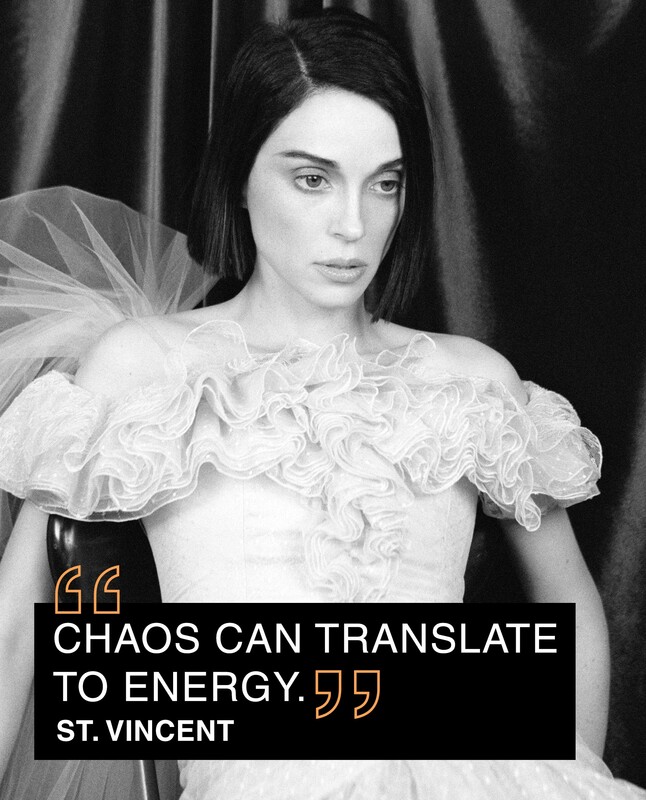 St. Vincent and Dua Lipa were twinning during their one-of-a-kind collaboration at this year's Grammy Awards. 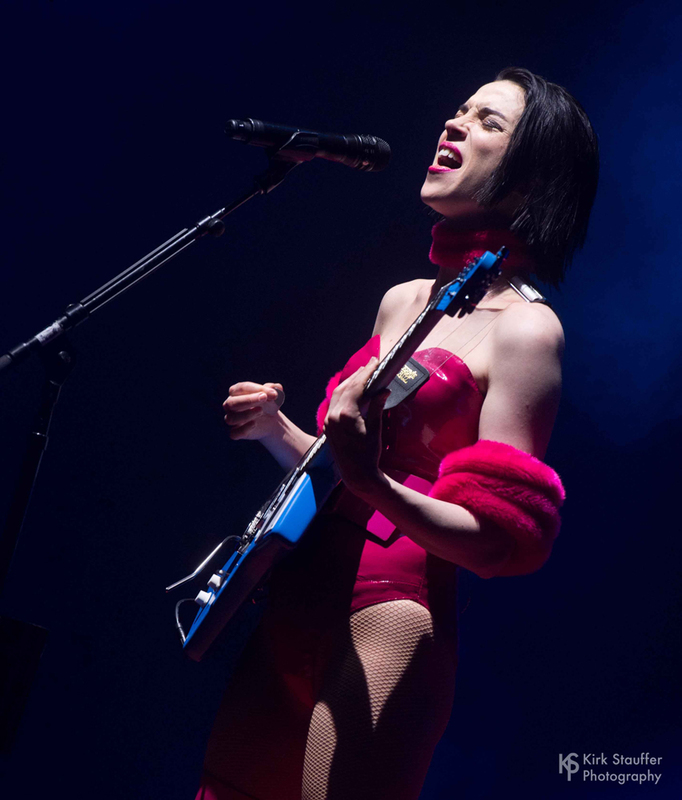 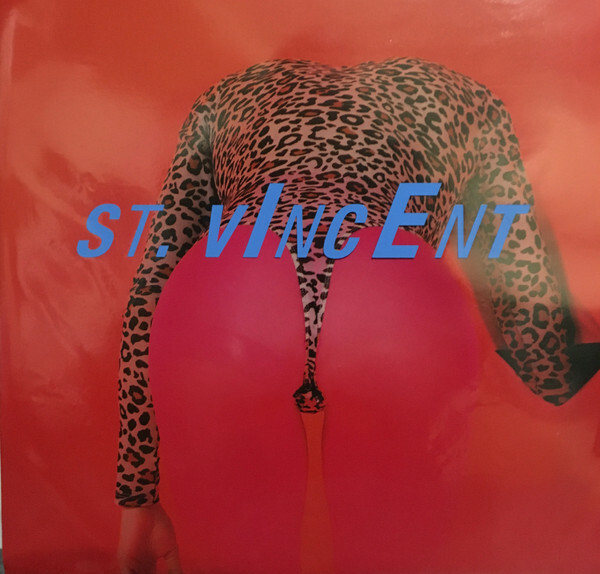 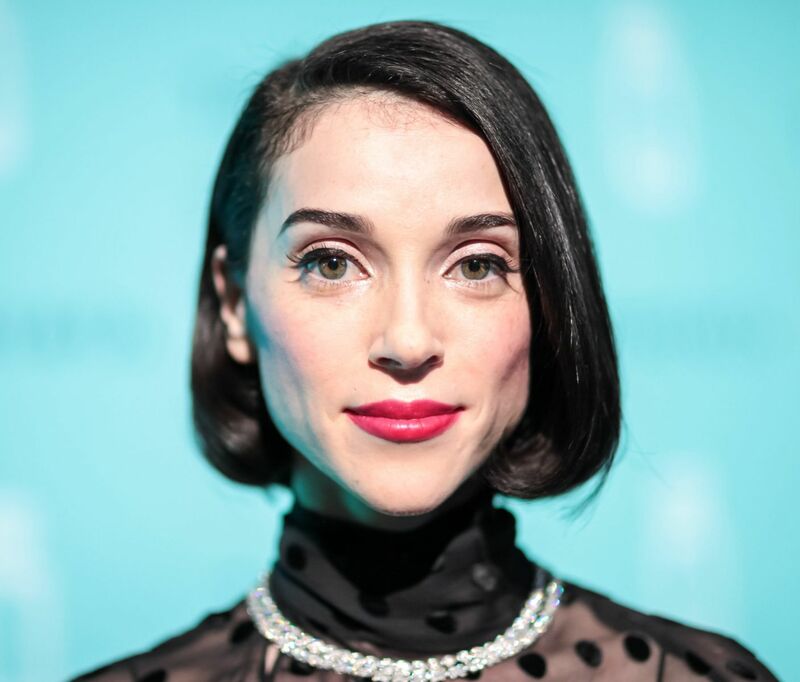 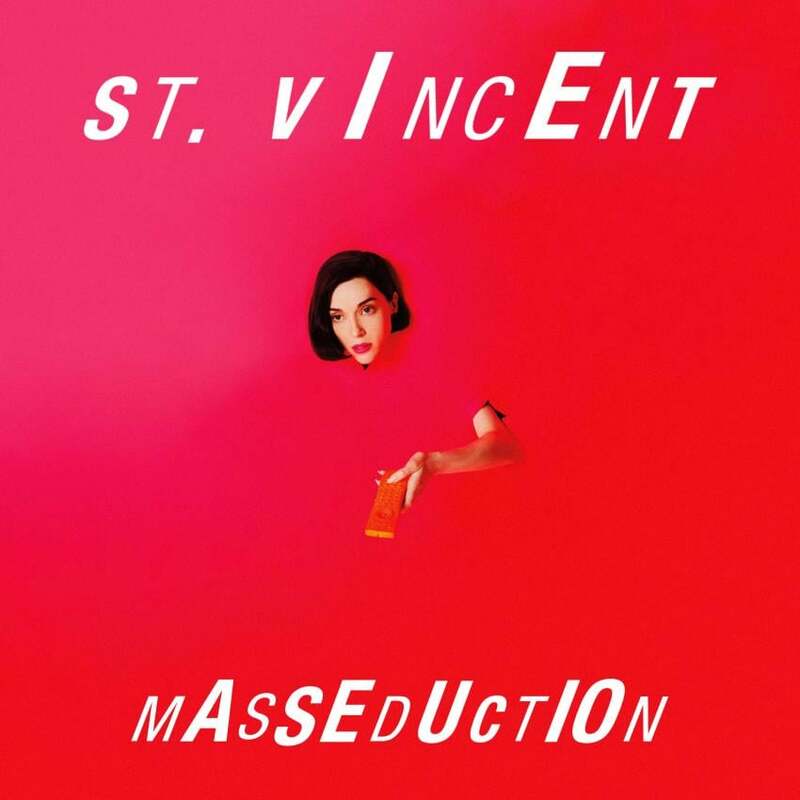 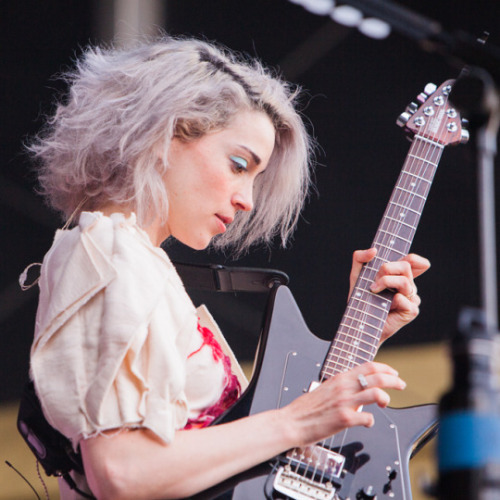 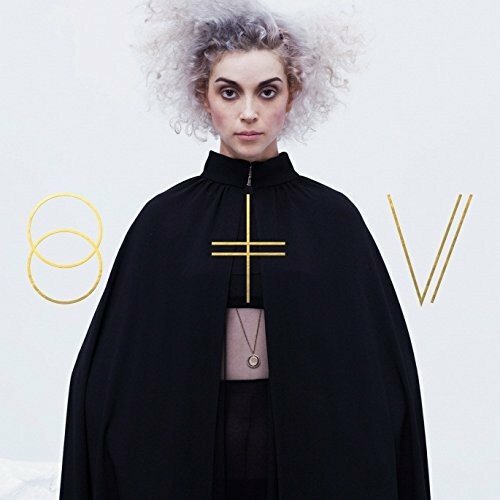 To kick off the special performance, St. Vincent took the stage with her guitar, rocking over-the-knee-boots and a strapless black bodysuit as she sang her song "Masseducation," which won the Grammy for Best Rock Song that night.